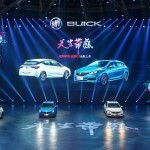 Feast your eyes on the Chinese-market Buick Verano Hatchback. 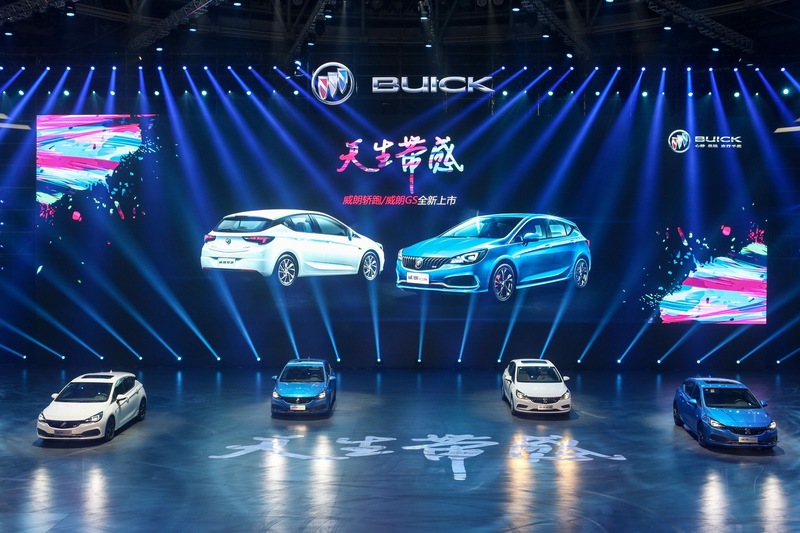 Announced this evening in Guangzhou, China alongside the Verano GS hatch, the five-door premium compact hatch is essentially the Opel Astra K, albeit with a few Buick design elements such as the waterfall grille. The compact hatch is powered by GM’s new 1.5L SIDI naturally-aspirated Ecotec engine with auto engine Stop/Start paired with a six-speed DCG transmission. 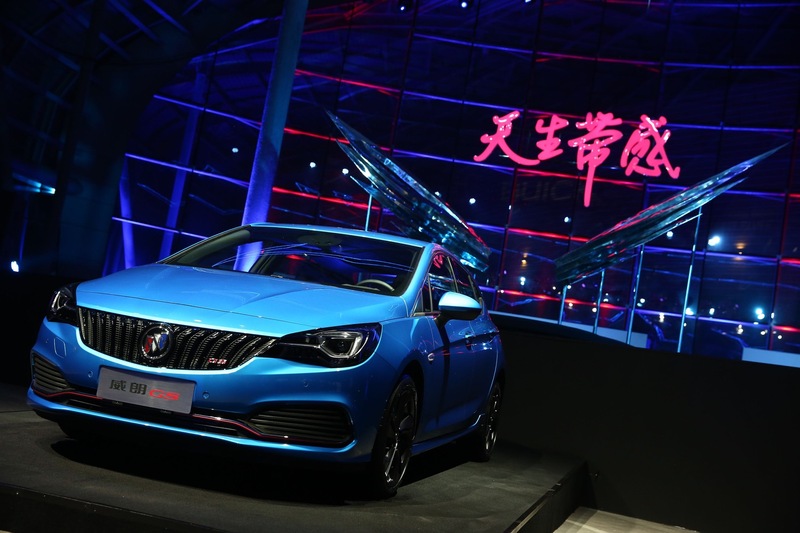 The combination delivers a maximum output of 87 kW (116 horsepower) at 6,600 rpm and peak torque of 146 Nm (107 pound-feet) of torque at 4,000 rpm. The powertrain combination is labeled as 15S, which designates a naturally-aspirated 1.5-liter engine. 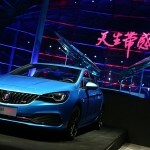 So, what are your thoughts on the new Verano Hatchback? Talk to us in the comments. 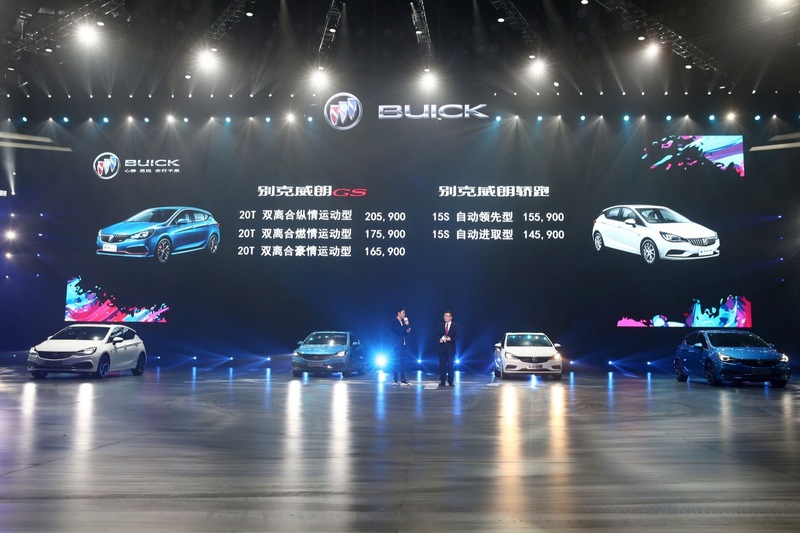 Previous story 2017 Buick LaCrosse: Hot Or Not? Next story 2017 GMC Canyon Denali: Hot Or Not? 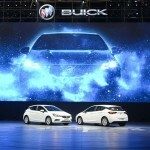 OK Buick, now how about one for the US too. 1.6T + manual. That is all. Ha, no one can seriously think a hatchback looks good…chevy citation?? does it come with matrix light? 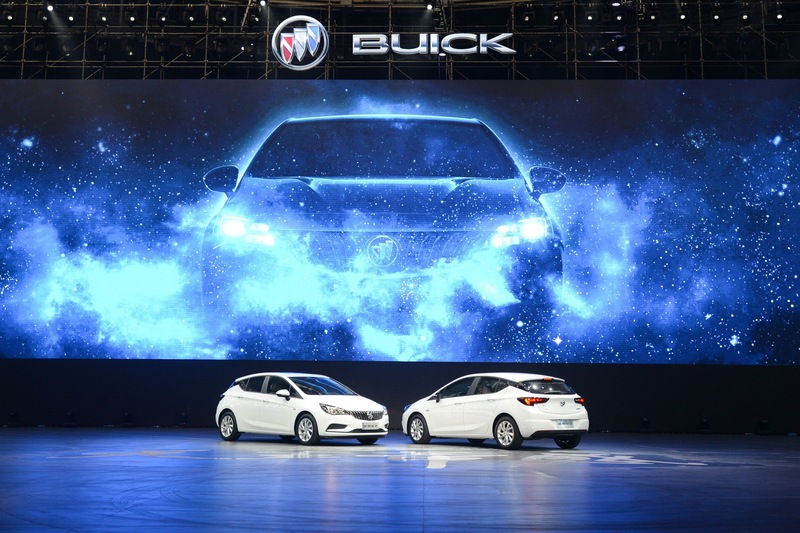 This is Buick’s Verano for China as the American market will see the 153 horsepower turbocharged 1.4L 4-cyl engine that will be equipped with either a 6-speed automatic and/or a 6-speed manual with a 7-speed dual clutch transmission mid-year or almost the same components in the Encore. Nice grille, no winged element. Simple, and crisp. Love it! 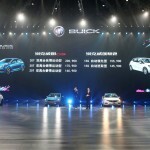 Great car but shouldn’t Buick be competing with Lexus, not VW and Ford? GM still has an issue with brand positioning. This is Chevy turf in the US. This design looks like a direct import from Opel . Opel does these over the top hot designs with swept back windshields and greenhouses that are reduced in size and tend to slope downward as the roof goes back to the rear . Visibility is the pits , the vehicles , though , and get lots of testing agency awards . However , this company keeps losing money , just compare that to the simple open VW Golf which has been around for decades and It outsells all competitors combined .